Goddess Legacy: Legacy Kore believes she's just an average seventeen year old with your basic insane crush on the hottest guy in school, Adin Shepard, until she learns her mother is a Greek Goddess and that Legacy is changing into one, too! When Adin asks Legacy out on a date, she is thrilled her fantasy is becoming a reality, regardless of the Greek Goddess nonsense, but when she meets a new guy in town, River, she discovers everything isn't always as it seems, and the legacy she wants just might not be the legacy she is destined to have. Goddess Secret: Legacy only thought she had this goddess thing under control. Well, as much as any other chick could have given the crazy circumstances. But when she learns the truth about her abilities, she is forced to keep a secret so powerful that she and the people closest to her could get hurt if it falls into the wrong hands. Goddess Sacrifice: Legacy wouldn't let a little thing like changing into a goddess distract her from the joys of her senior year in high school, hanging with her friends, or getting closer to Adin. She's ready to take their relationship to the next level, regardless of any bonds they have with other people. But the prophecy is still there, lurking in the background. And while Legacy is wrapped up with living her life in the now, forces are at work solidifying her future. Goddess Revenge: Hell hath no fury like a goddess scorned... at least that's the way Legacy sees it. Her dreams collide into a message she did not want to acknowledge, but the implication ignites within her hotter than the knowledge of the betrayal itself. The only thing to do to cure getting mad? Getting even. Legacy dives into a betrayal of her own making as she teaches her lesson. But can she deliver her punishment without loosing her true self in the process, or will the bitter feeling of keeping her enemy close backfire and propel her down a road she never dreamed she'd travel? One thing's for certain--revenge doesn't come without a price. Goddess Dream (Bonus Special): Legacy's sacrifice hasn't gone unnoticed by others of her kind. Morpheus visits her, allowing her to relive a specific day with another outcome. It isn't real, but the reunion is just as sweet. M.W. 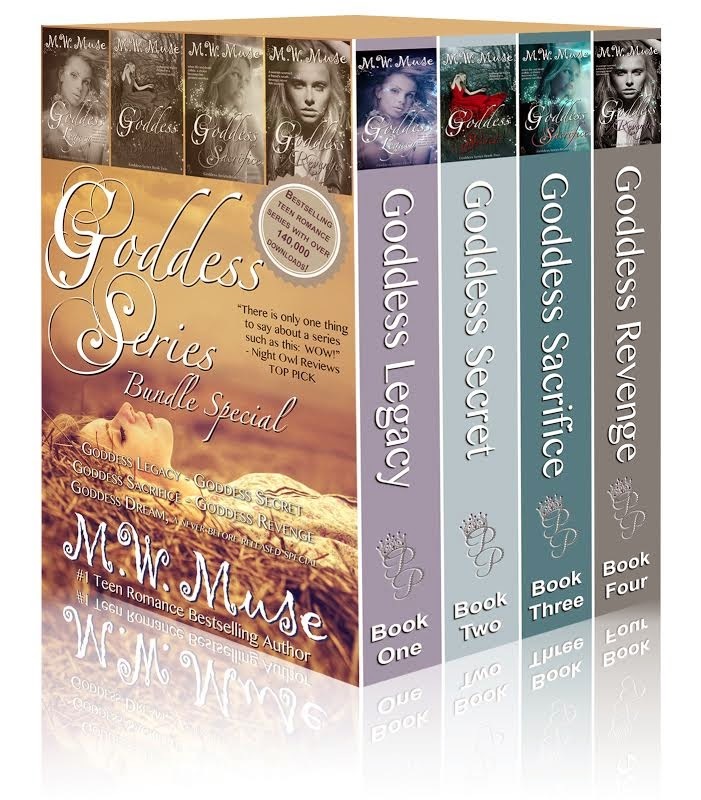 Muse is the bestselling author of the Goddess Series with book one, Goddess Legacy, reaching number one in Teen Romance. 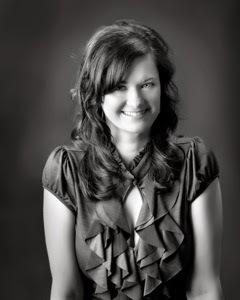 Her alter-ego, Mandy Harbin, is not only bestselling but award-winning, writing in adult genres for multiple publishers, but her love of younger stories made her seek a new outlet for those characters swimming around in her head. She still spends most of her time living in her other reality, but enjoys spending more time focusing on the younger side of love.